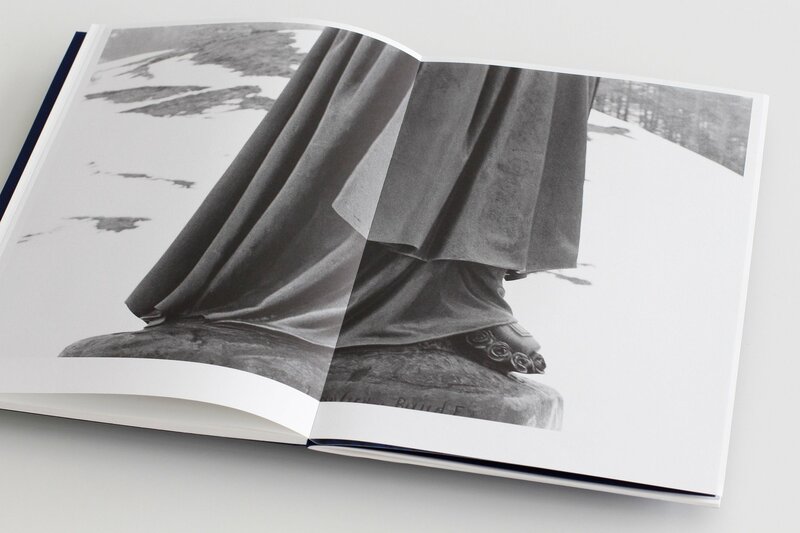 Lâmo Lâva (old French patois for “Up there, down there”) revolves around a journey undertaken by Zürich-based visual artist Melanie Matthieu to the pilgrimage site of Our Lady of La Salette in the French Alps, where an apparition is said to have occurred in 1846. 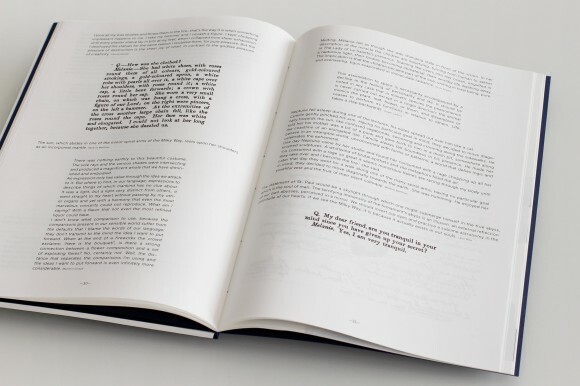 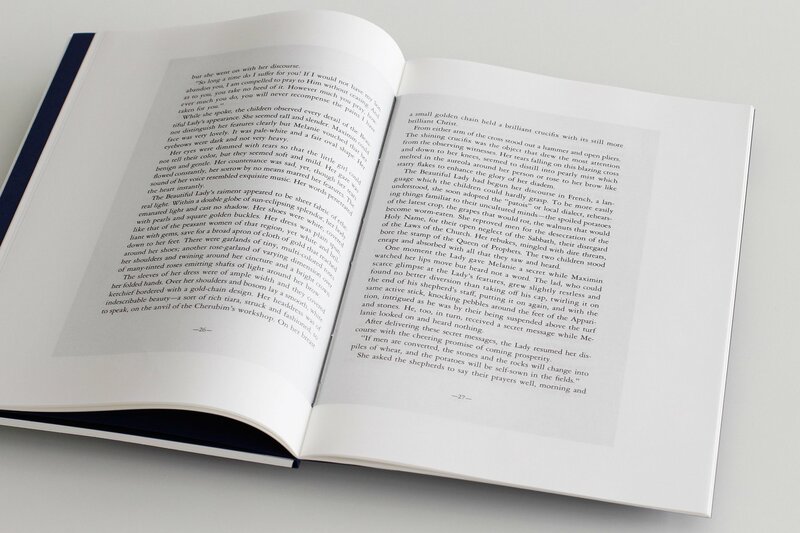 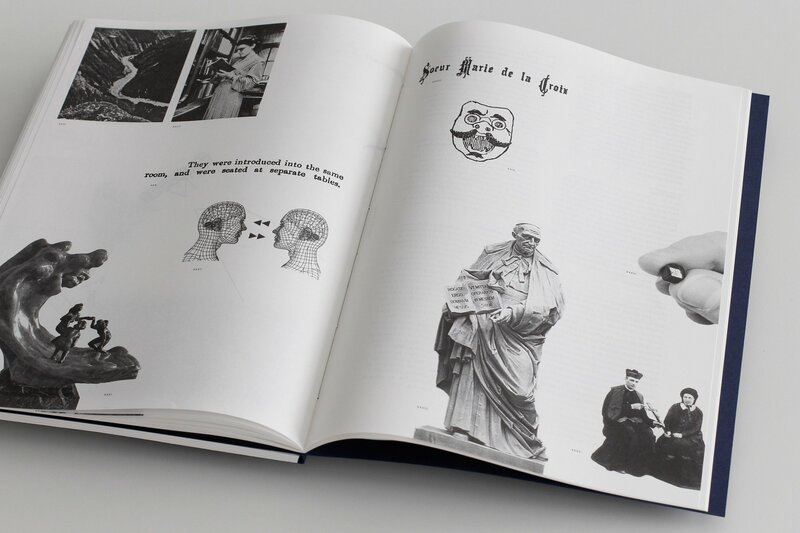 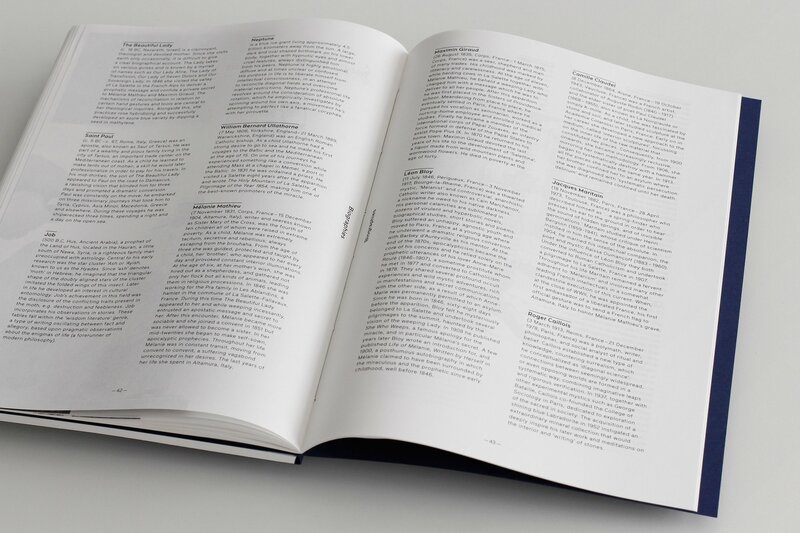 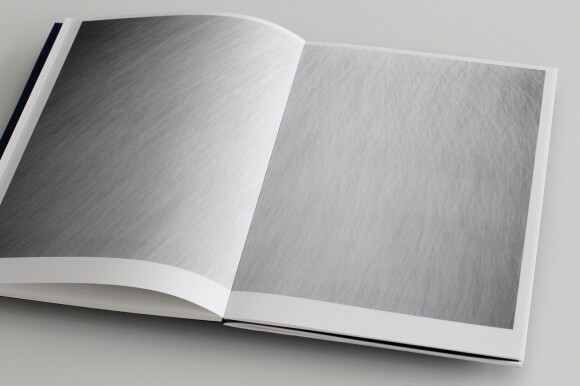 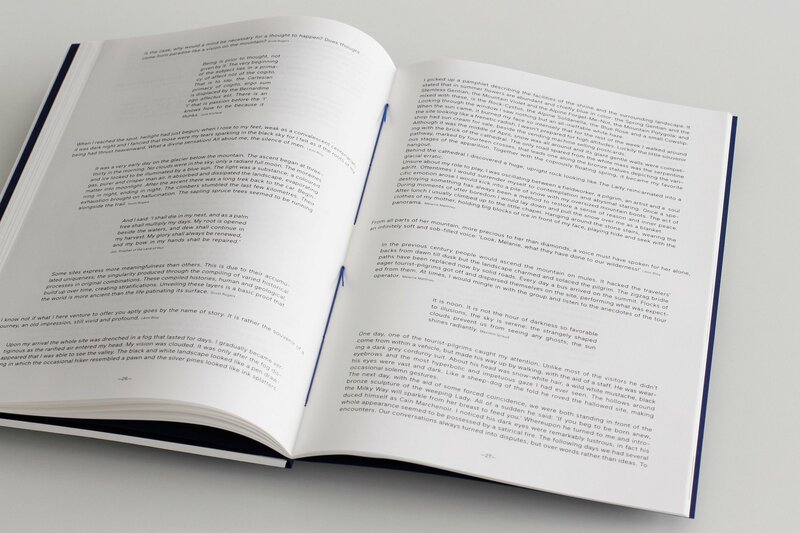 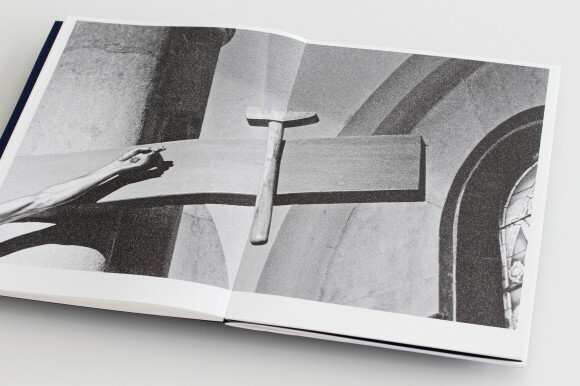 The book consists of a photographic as well as a text-based section, each of which is distinctly bound into a hand-folded cover. 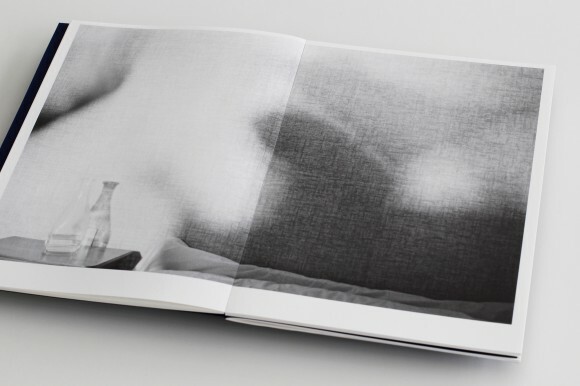 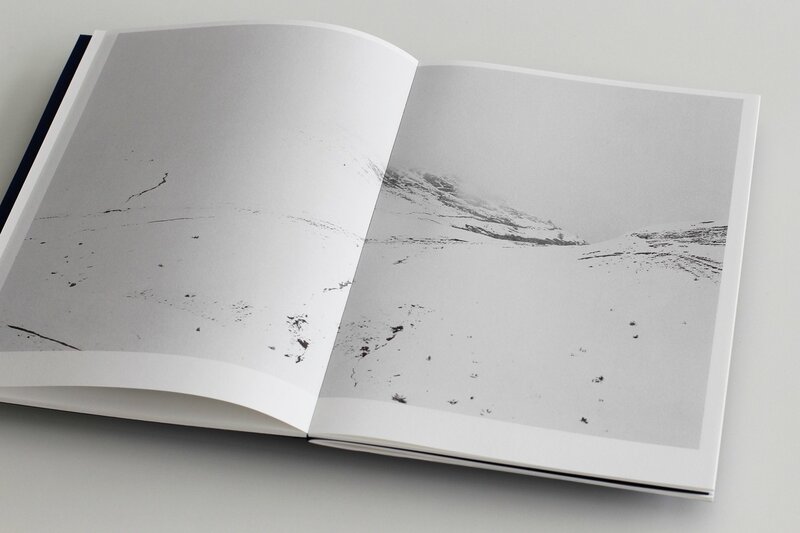 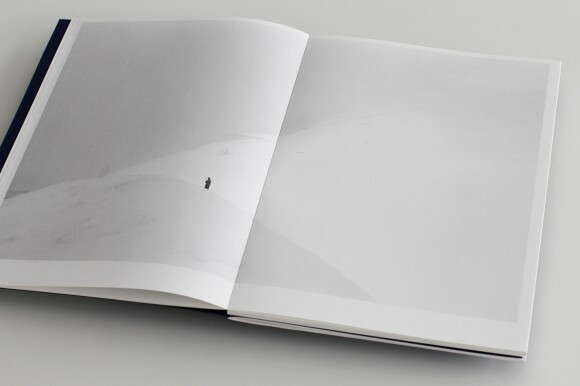 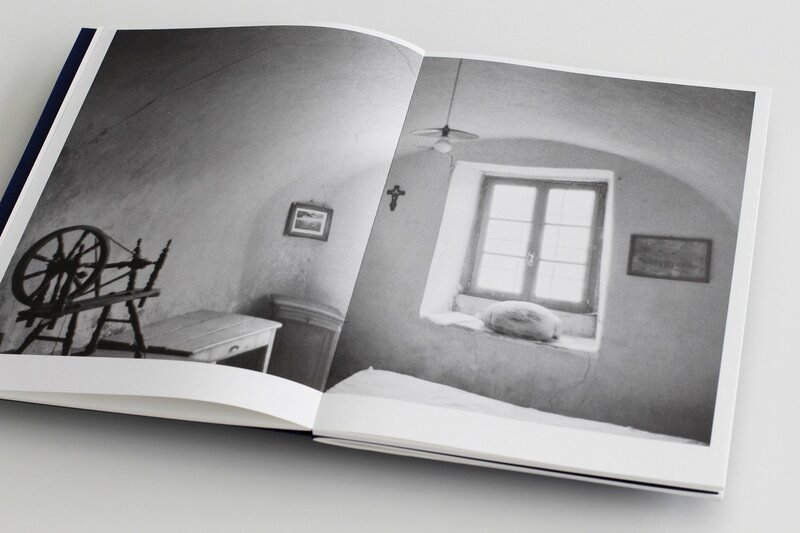 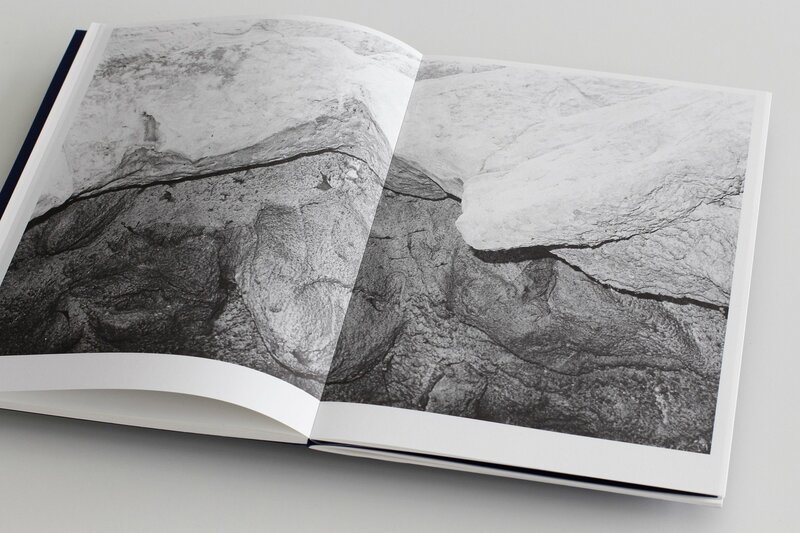 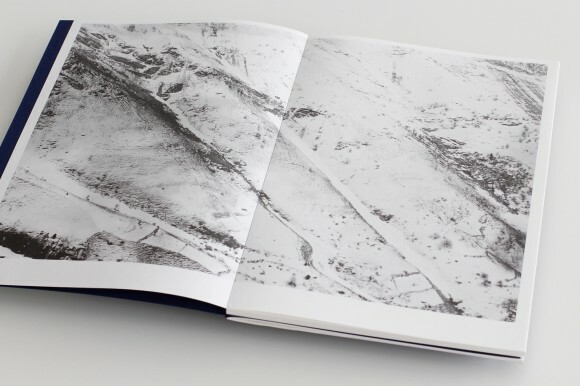 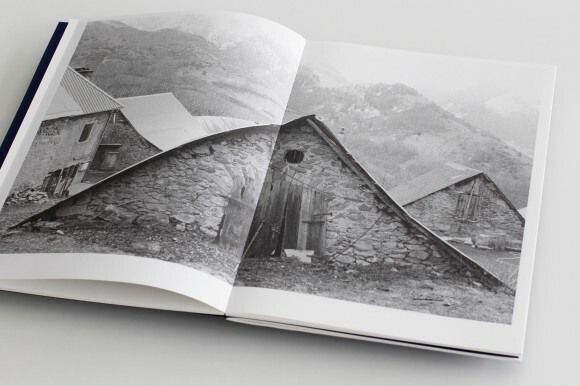 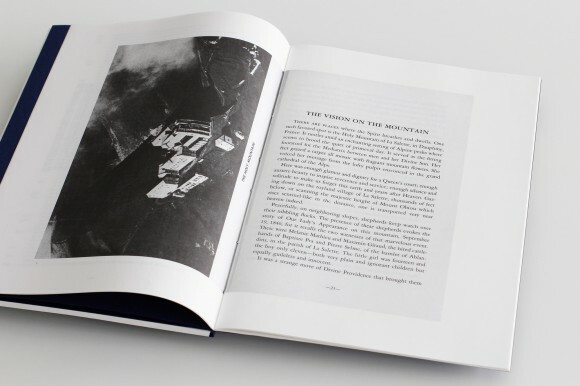 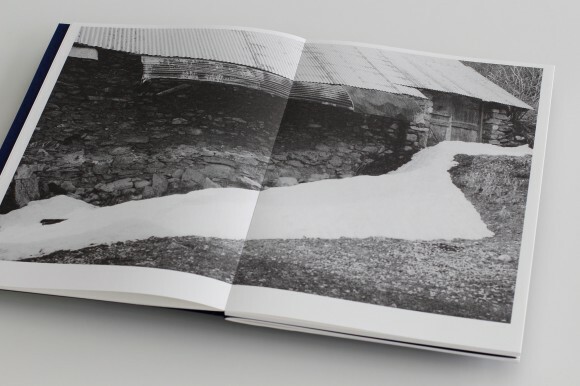 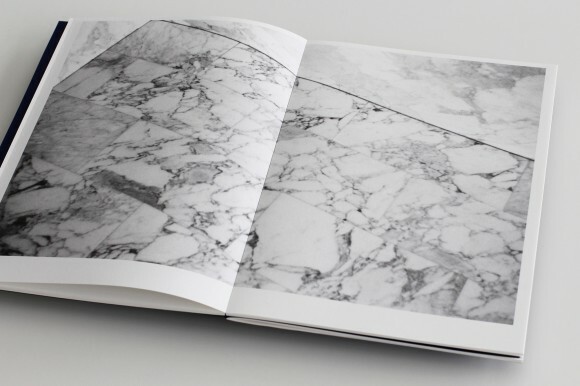 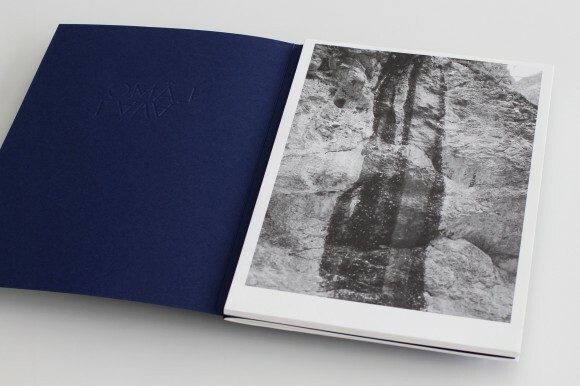 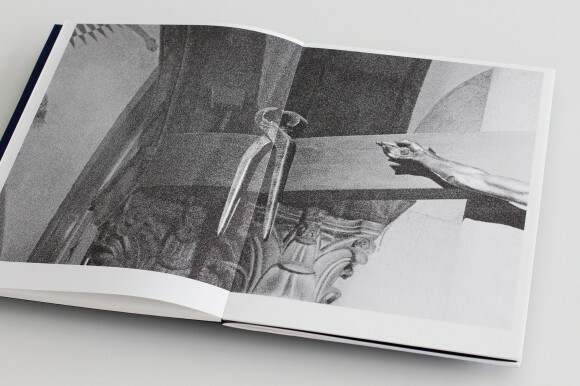 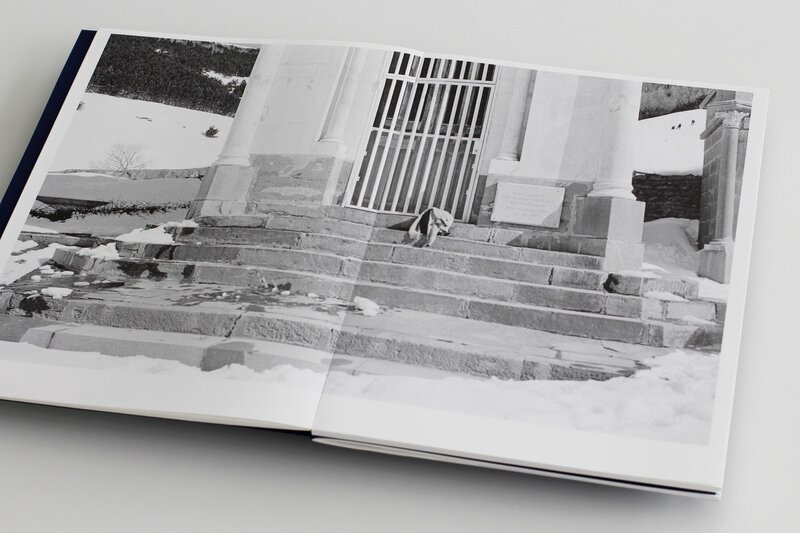 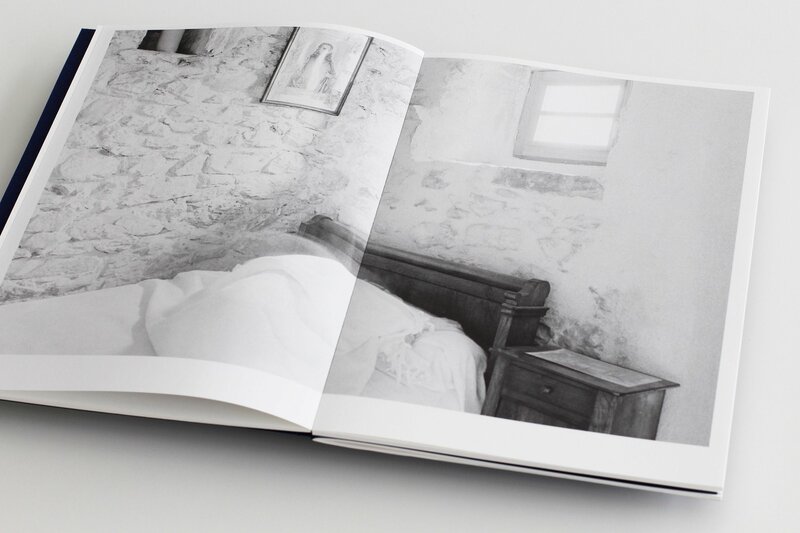 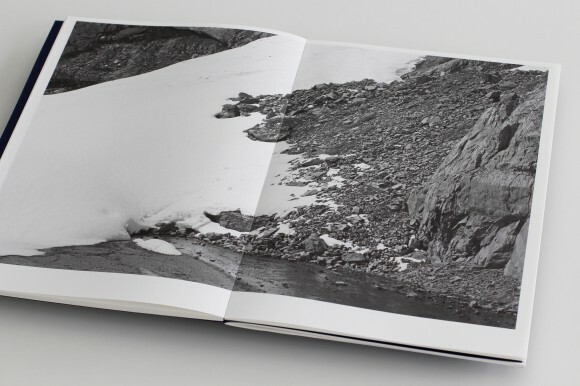 The captivating analogue black and white photographs in the first part of the book meander between bodies and landscapes, between an outside and an inside. 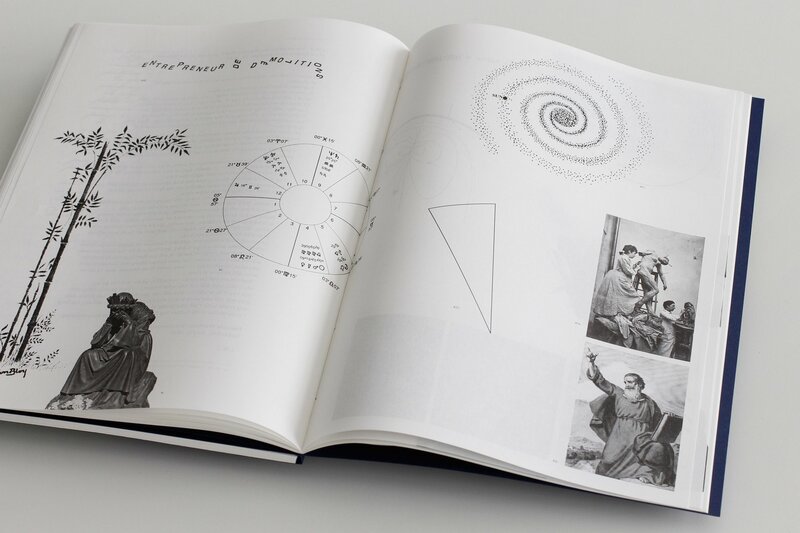 In the second part, a myriad of parallel events, asides and analogies are unfolded. This textual section features an interplay of voices, including Léon Bloy, Camille Claudel, Roger Callois and Julia Kristeva creating a form of unconscious theatre. 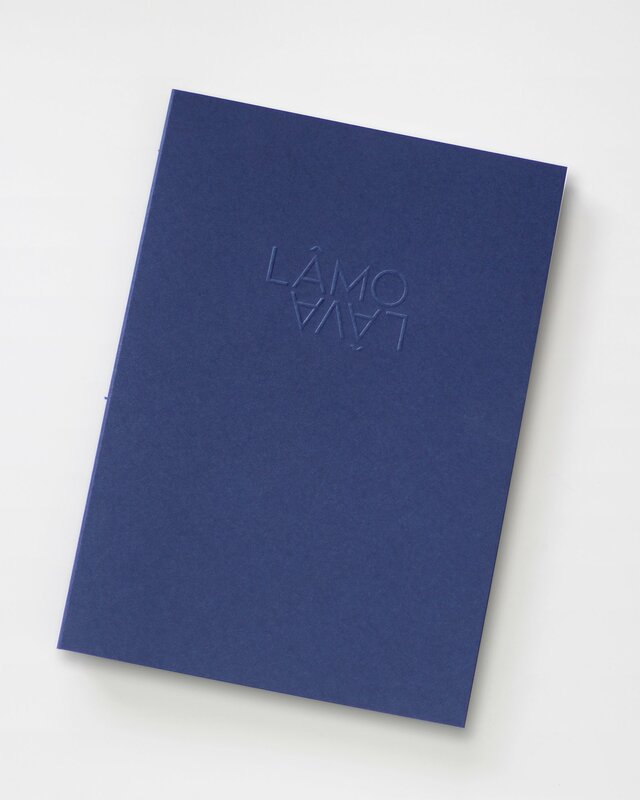 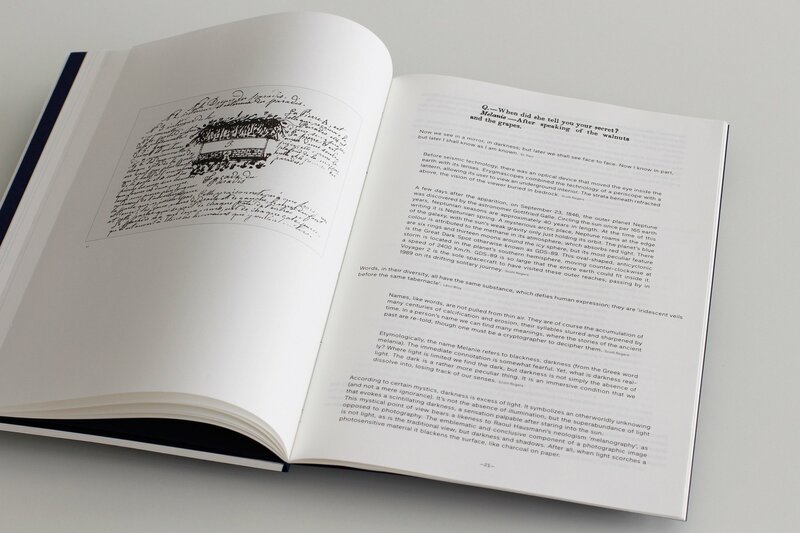 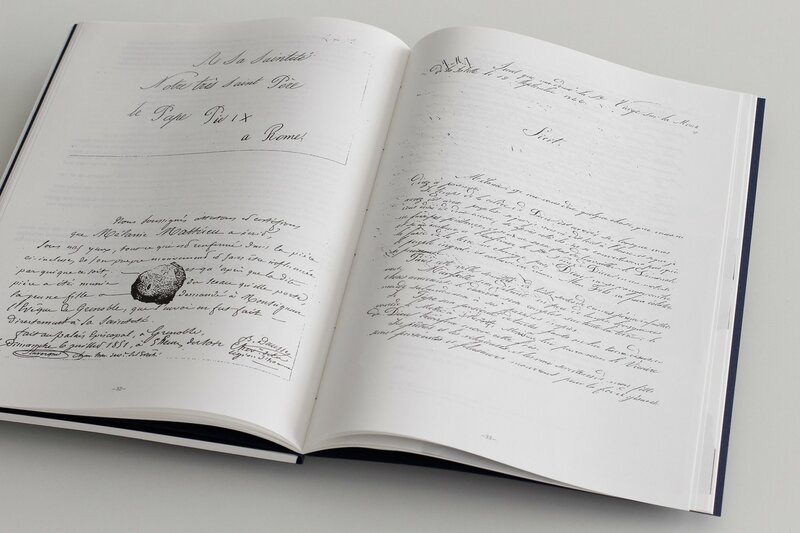 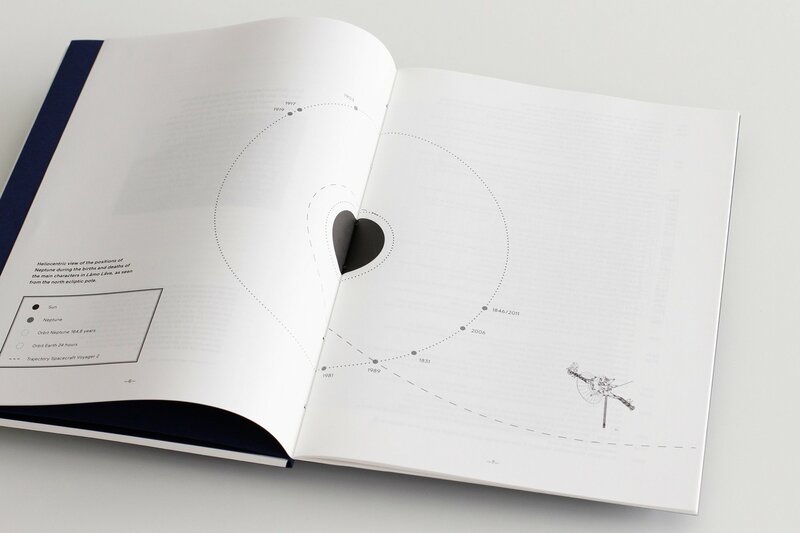 Lâmo Lâva is a labyrinth of evocative textual fragments and visual associations drawn from historical, biographical and narrative coincidences, in which the reader is allured along the trails of elliptical echoes, runes and slippages. 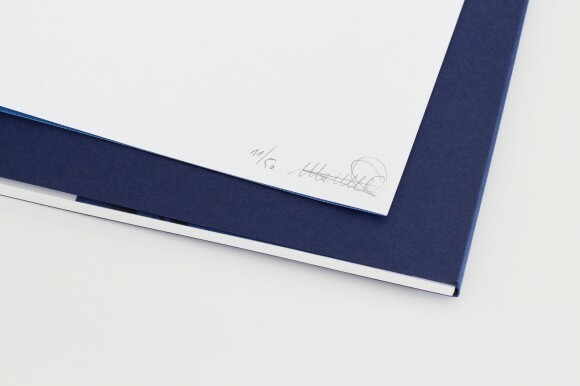 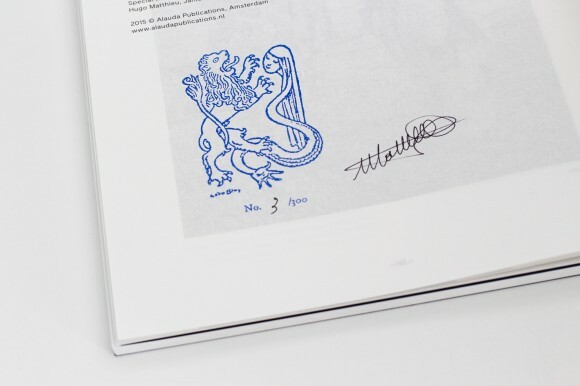 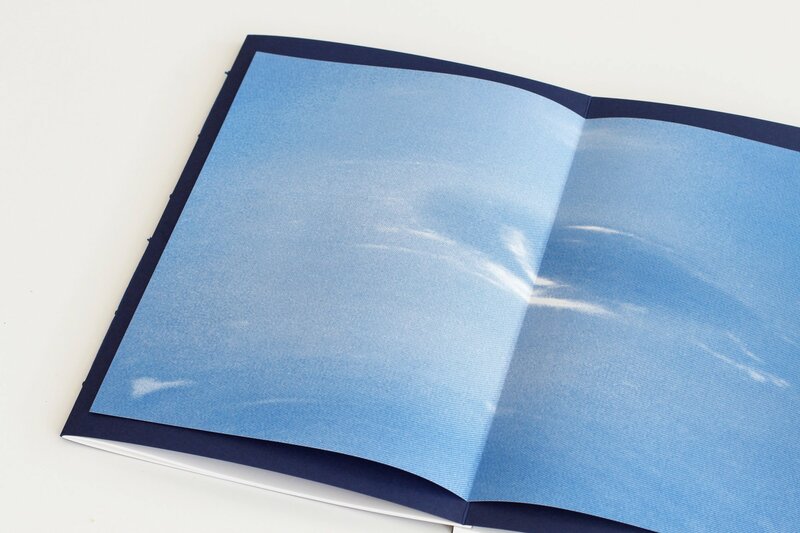 Every book in this numbered first edition contains a riso print produced by the artist.